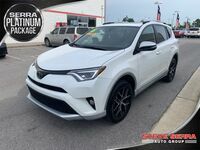 The Toyota RAV4 is not only one of the best-selling vehicles in the Toyota lineup, but it’s also one of the best-selling crossovers in the entire U.S. market. 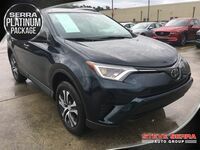 With a versatile cabin, an affordable lineup, and the right mix of Toyota features and safety equipment, it’s easy to see why everyone loves this midsize Toyota crossover. 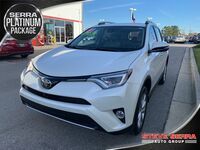 While all RAV4s regardless of their model year provide the adventure-loving spirit inherent in the lineup, choosing a newer model year will provide a more up-to-date technology experience with the Toyota Entune infotainment system and/or Toyota Safety Sense active safety bundle. Choosing an older model year RAV4 also has advantages like a more affordable price tag. 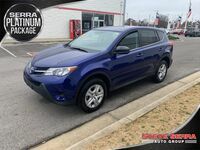 To see which used Toyota RAV4 models are currently available in Birmingham, AL at Serra Toyota, click the link below to visit our online inventory pages or visit our dealership in person at 1300 Center Point Parkway. Considering a new model loses value the second it drives off the dealership lot, it’s no wonder that many car drivers like to start their shopping process looking at pre-owned inventory. Not only do used models hold their value more than a new car, but there are plenty of deals to be had on purchase price, even when considering a gently used model that is only a few model years old. 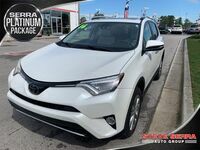 Car shoppers interested in a Toyota crossover can find a large inventory of pre-owned models available at Serra Toyota in Birmingham, AL. 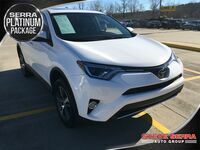 From compact and mid-size options like the Toyota C-HR and Toyota RAV4 to larger models like the Toyota Highlander, the Toyota crossover lineup offers a commanding view of the road and plenty of space for passengers and cargo. 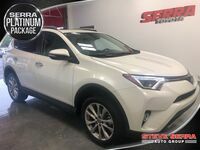 To browse our current Toyota crossover inventory, visit the Serra Toyota dealership in person or use our online inventory pages to see available models at a glance. 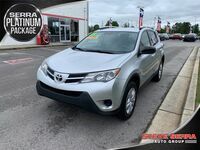 Once you see a pre-owned Toyota RAV4 that catches your eye, set up a test drive for some additional hands-on research.